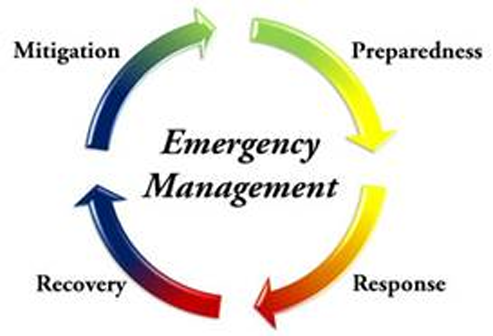 Welcome to the Webb County Emergency Management Program website! Bienvenido a la pagina del Programa del Manejo de Emergencias del Condado de Webb! • Other duties as specified in the Texas Disaster Act (Chapter 418, Government Code).